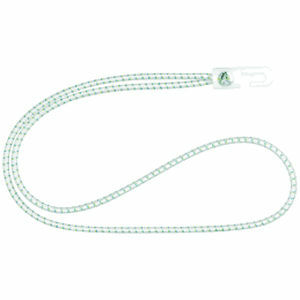 Our premium braided Polyester shock cord with nylon hook. 5 pieces in PE bag or available individually. High quality stretch latex core for long-lasting elasticity. Perfect for hanging advertising flags or banners.